Birdhaus Co. is a two-woman design shop based in Columbus, Ohio that specializes in wedding and special event stationery. Not only do we aim to deliver awesome work, we want your invitations to be the most seamless — and fun task in all your event planning. In addition to weddings, we offer custom design services for special events such as corporate events, rehearsal dinners, anniversaries, showers and more. To inquire about working with us on a custom project, please email hallo@madebybirdhaus.co or fill out this form. 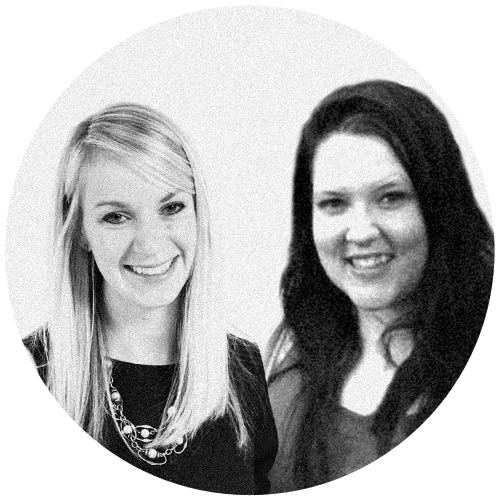 Heather Germann and Annette Furio first met while studying visual communication design at Ohio University. After countless all-nighters and an inspiring summer adventure to Germany (why we have a quasi-German name! ), the two knew they would work together one day. They are 100% people persons and are passionate about using their expertise in weddings and graphic design to help individuals and couples bring their visions to life. 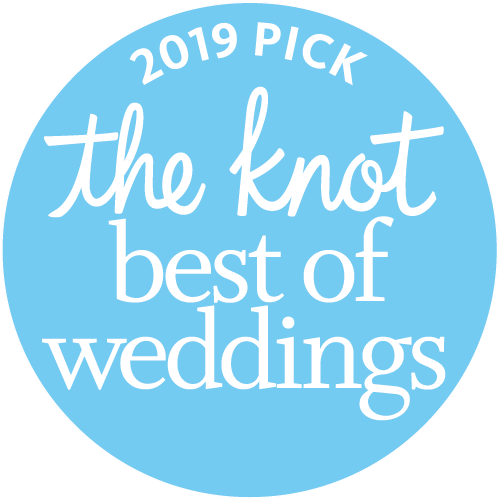 The Knot Best of Weddings award three years in a row! Thanks to all of the Birdhaus Co. brides, grooms, families and friends for their gracious feedback and positive reviews. Read the reviews over on The Knot.